My5k262 | I'm a walker. Not a zombie. There's a difference. 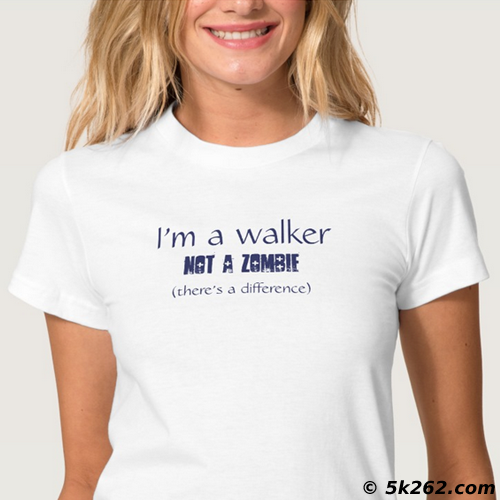 I'm a walker. Not a zombie. There's a difference.